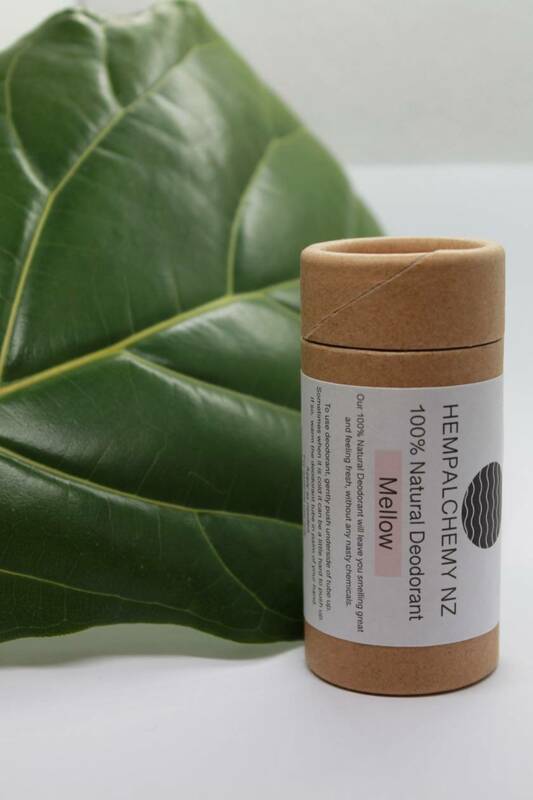 100% natural deodorant, with no nasties. 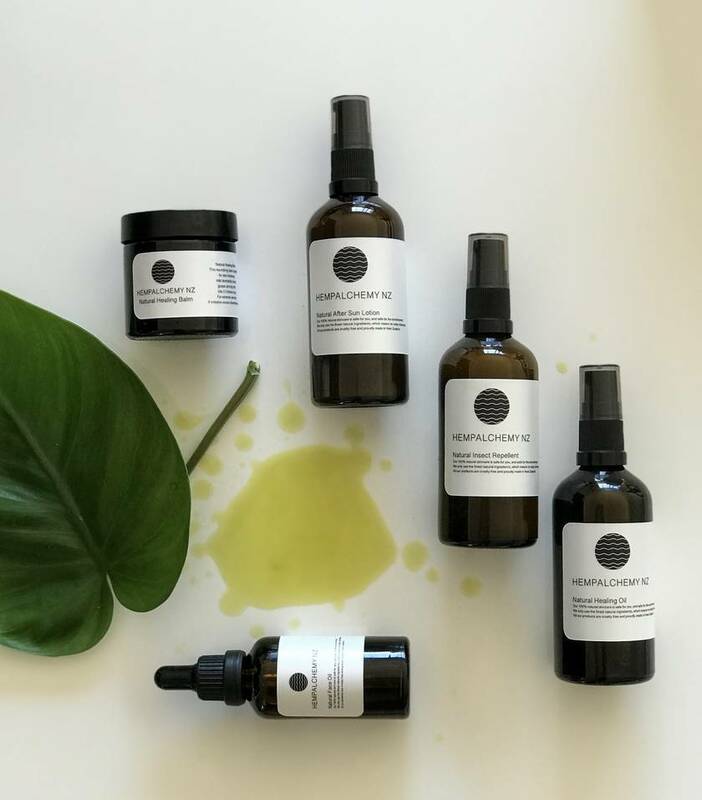 Like all our products, our deodorants key oil component is Hemp oil, some say Hemp oil is the healthiest oil there is (we completely agree). Hemp oil oil is sustainably grown, and is full of powerful antioxidant and anti-inflammatory properties. Alleviates and soothes irritated skin. Combining the healing properties of Hemp oil and moisturising qualities of coconut oil, cocoa butter and Shea butter this deodorant not only works, but leaves your skin feeling nourished, repaired and silky smooth. It helps to keep armpits dry with moisture absorbing ingredients, and stops body odor using a combination of sodium bicarbonate and Diatomaceous earth, this deodorant gives you everything you need, without any chemicals. Our Mellow scent is summery and fresh, and not overpowering at all. Ingredients: Maranta Arundinacea (Arrowroot Powder), Cannabis Sativa (Hemp Oil), Cocos Nucifera (Coconut Oil),Solum Diatomeae (Diatomeaceous Earth), Butyrosepermum Parkii (Shea Butter), Theobroma Cacao (Cocoa Butter), Prunus Armeniaca (Apricot Kernal Oil), Euphorbia Antisyphilitica (Candelilla Wax), Sodium Bicarbonate. 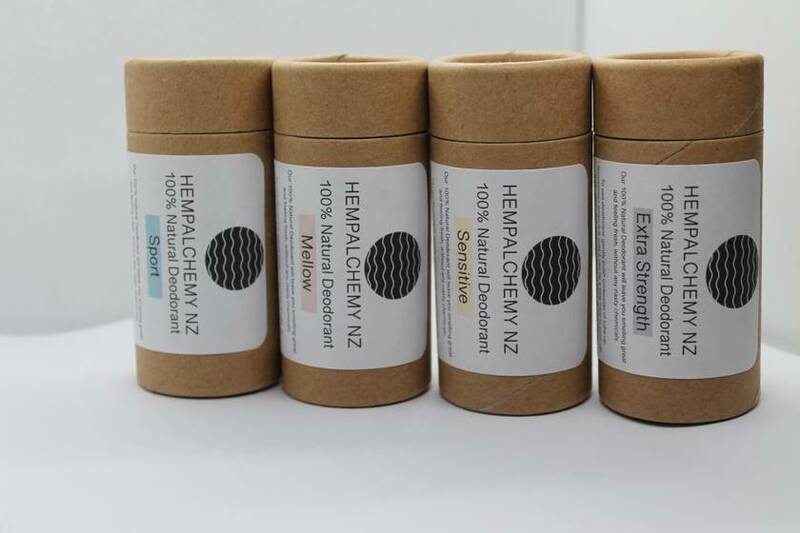 Contact hempalchemy to enquire about payment or shipping options.